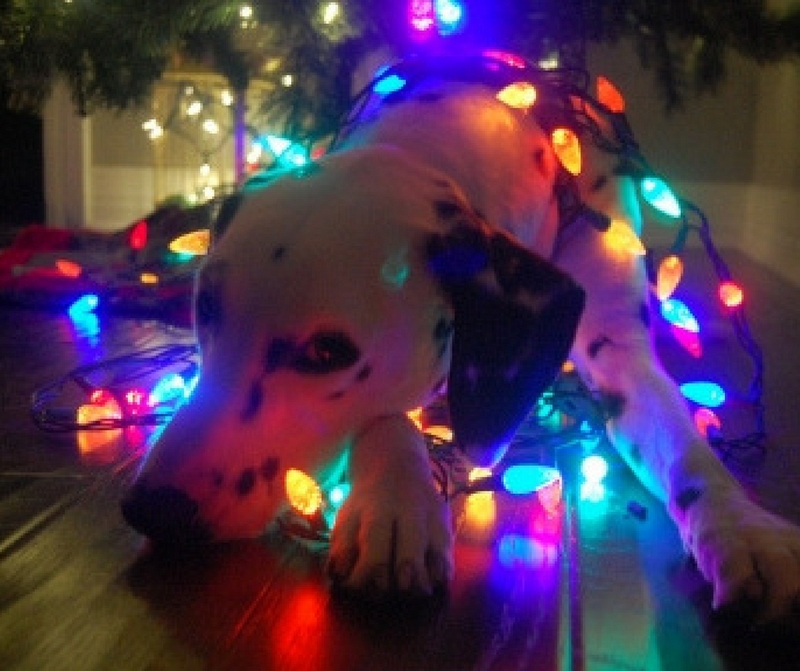 These Christmas-Inspired Dogs Are Ready For the Most Wonderful Time of the Year! Christmas lights glowing on pine trees, sparkling romps in the snow, the scent of eggnog and freshly-baked gingerbread... Just because our doggies aren't doing any holiday shopping doesn't mean they can't tell the holidays are here! Our pups can get just as warm and fuzzy about the holidays as the rest of us... especially if you put out a stocking full of milk bones! genuinely interested in this kind of subject, primarily this very post.